What is your favourite restaurant in Canberra city and why? 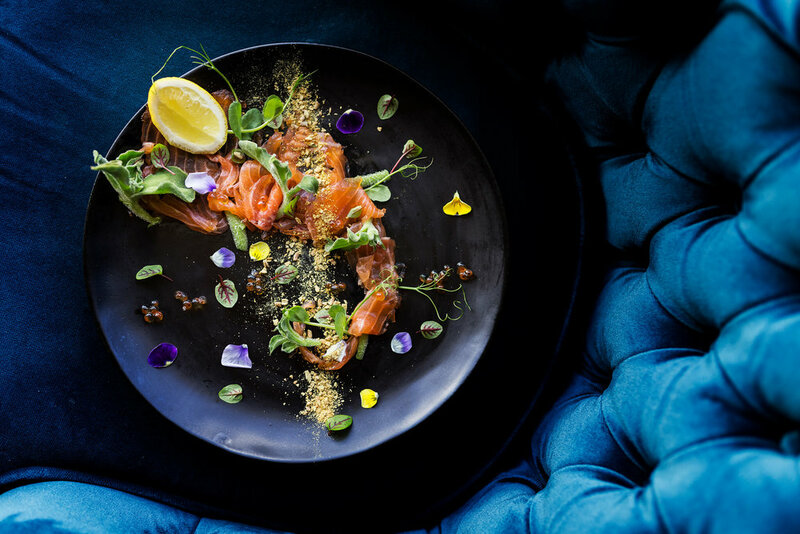 First Edition Canberra offers a modern Australian fine dining experience showcasing the best local produce straight from the capital. For reservations, call us on +61 (0) 2 6245 5000 or visit us at Level 1, 65 Northbourne Ave, Canberra, ACT 2601. Your food preference can change depending on your mood. With a wide selection of the restaurants Canberra City has to offer to residents and visitors, there is something for everyone. Have a restaurant in mind? We may be a bit biased but our favourite restaurant is Novotel’s very own First Edition Canberra. We are proud of our seasonal all-day dining menu featuring diverse ingredients sourced from local producers in the capital and surrounds. Find out what our satisfied guests at First Edition Canberra have to say about their Canberra City dining experience. First Edition Canberra has a relaxing environment. First Edition Canberra offers great food. First Edition Canberra provides excellent service. Come and see why many choose First Edition Canberra. For reservations, call us on +61 (0) 2 6245 5000 today.